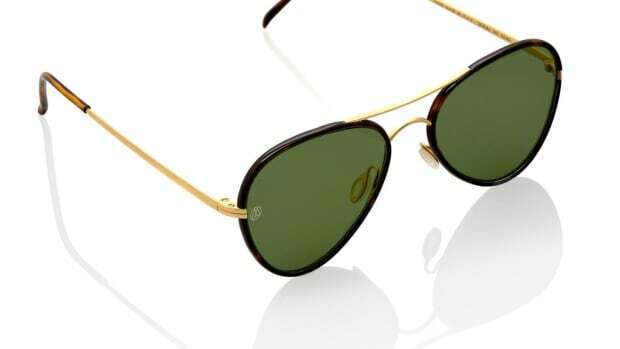 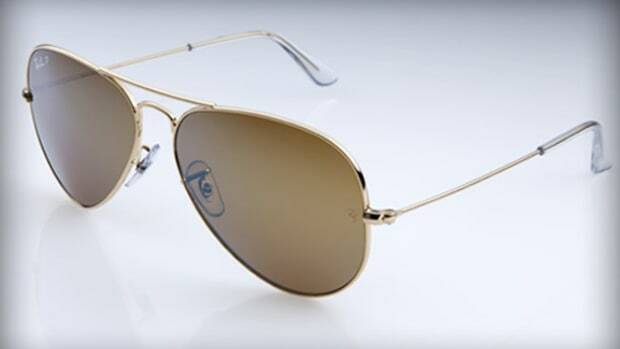 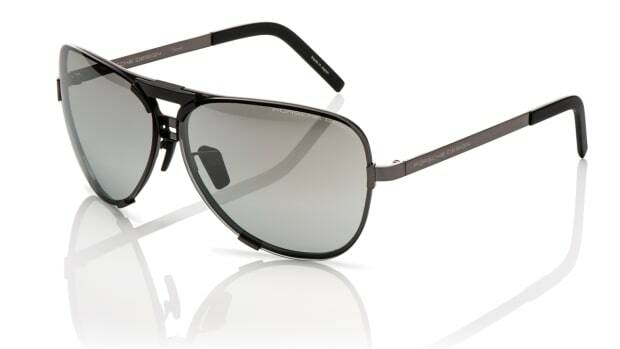 One of the most famous silhouettes in eyewear has always been the Porsche Design Aviator with its twist on the classic pilot design, but amplified with oversized lenses and a interchangeable lens system. 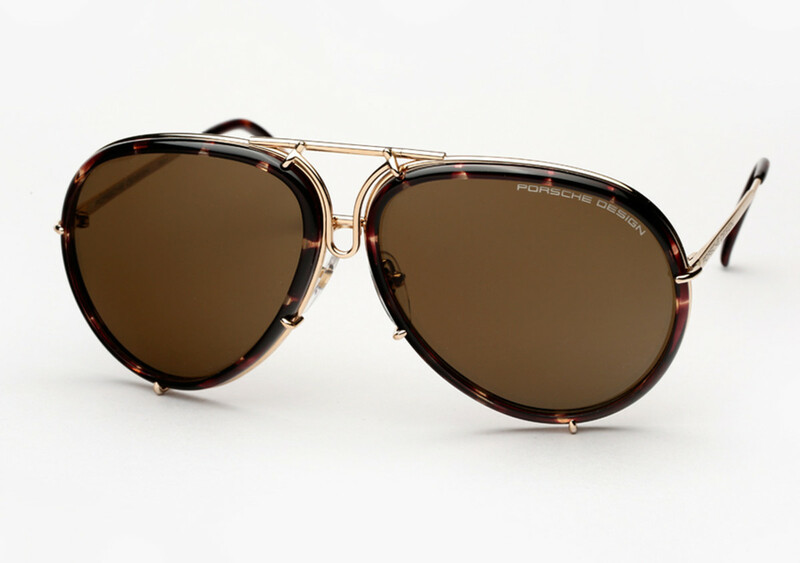 Handmade in Japan, the P&apos;8613 is that same silhouette with a lightweight titanium frame an a acetate-framed lens that adds a whole new look to the style. 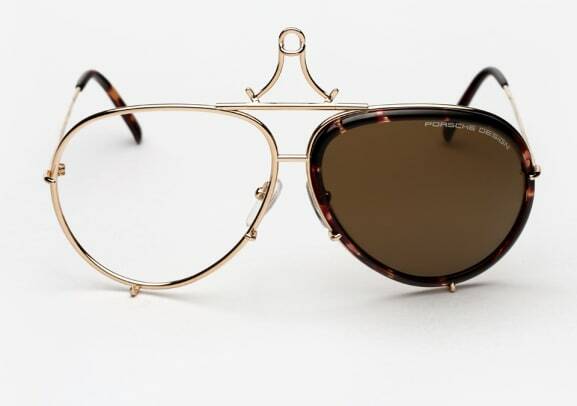 You also get another pair of lenses without the acetate to maintain the original&apos;s styling.